/ Modified jun 1, 2017 10:40 a.m. 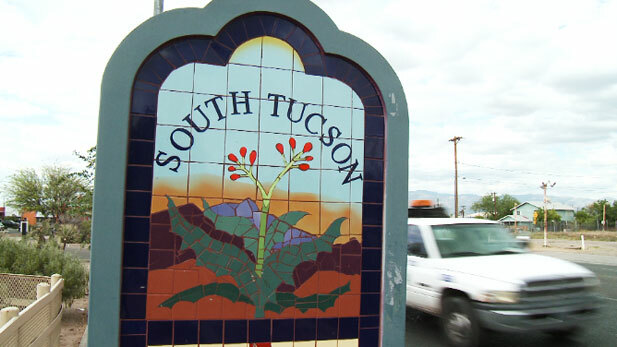 The city of South Tucson is set to receive $300,000 in federal funds aimed at assessing properties that may have been previously contaminated, according to a press release from the Environmental Protection Agency. The funding from the national Brownfield Grant Program will be used for property assessments with an eye for economic redevelopment in commercial areas of the city, which include the Central Business District and the Fourth and Sixth Avenue business corridors, according to the release. The issues in those areas include “blighted motels, gasoline stations and underutilized manufacturing facilities," the release said. The agency characterizes the so-called "brownfield" sites as properties that may have pollutant or hazardous substance contamination that stands in the way of economic development. A 2009 EPA fact sheet said 127 potential brownfield sites exist in South Tucson. The White Mountain Apache Housing Authority is also receiving a grant of $600,000 to target contamination of tribal housing from the manufacture and use of methamphetamines, the release said, as part of an effort to resolve a tribal housing shortage.